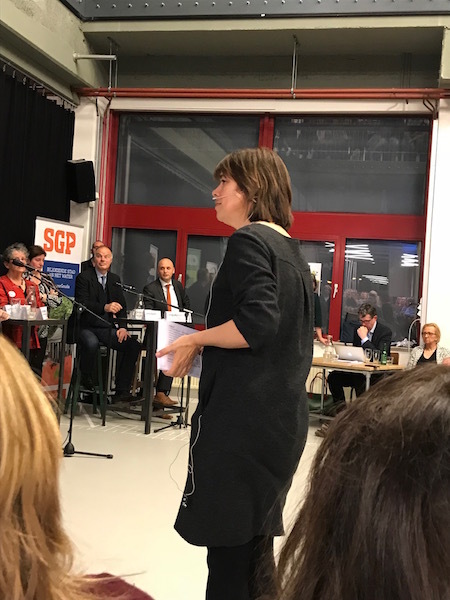 From January 2019 on, I will be the secretary of the board of the Internationale Spinozaprijs Foundation. 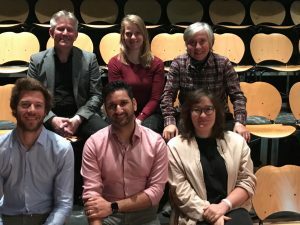 Since 1999 the foundation has awarded the Spinozalens, a biennial prize to internationally renowned thinkers who concern themselves with ethics and society. 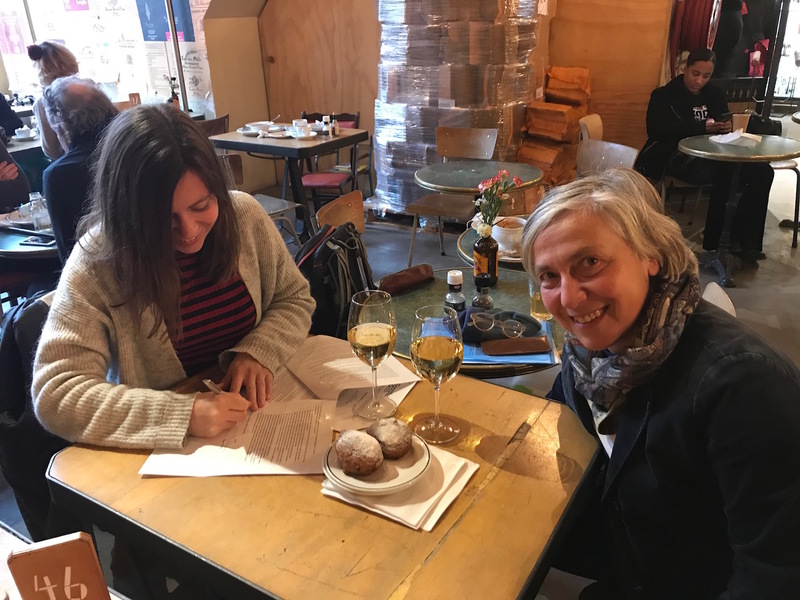 Philosopher Marjolein Lanzing signs a contract with Socrates & co at Het Bakhuys in Amsterdam. She is writing a proposal for a book with - for the time being - the title The Body of Glass; On Vulnerability and Nosy Technology in a Transparant Society. 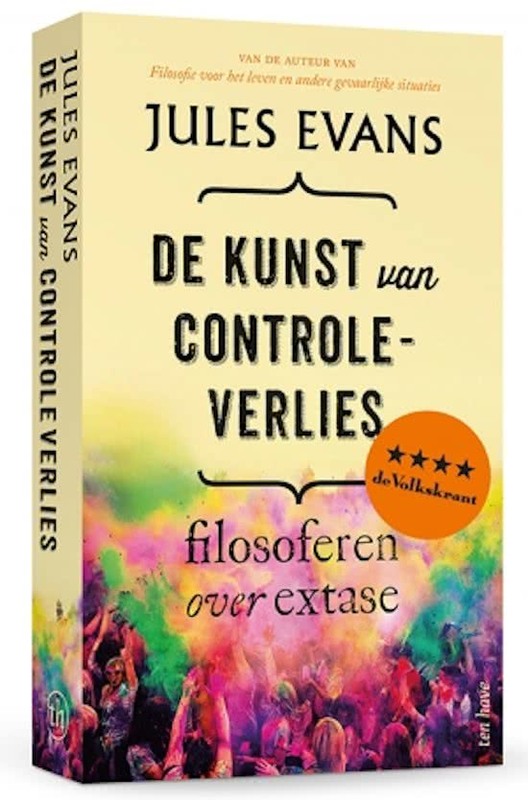 The book will be based on her PHD-thesis for the Technical University Eindhoven. She hopes to pass her PHD in the Fall of 2019. 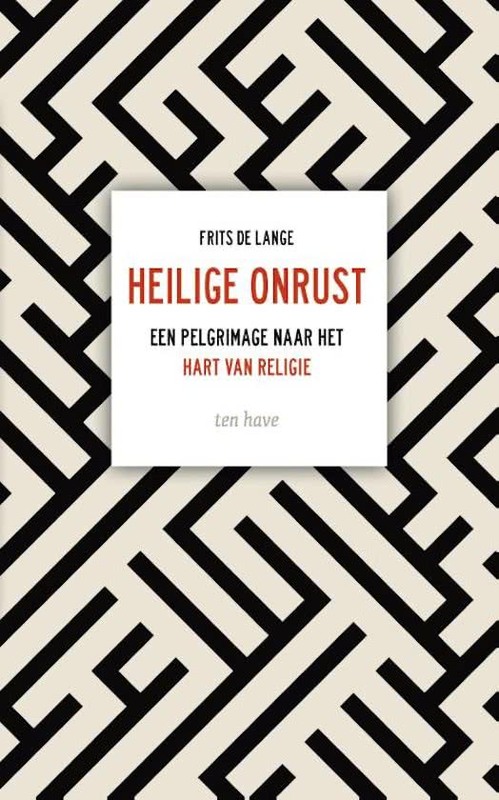 On behalf of Ten Have Publishers I made reports of Dutch and foreign manuscripts and book proposals. 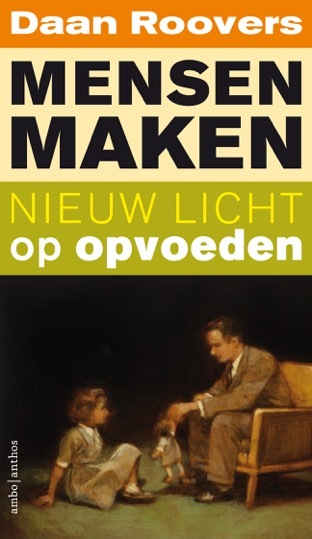 I commissioned the Dutch language rights for two proposals in the field of popular philosophy from an Australian and English author. 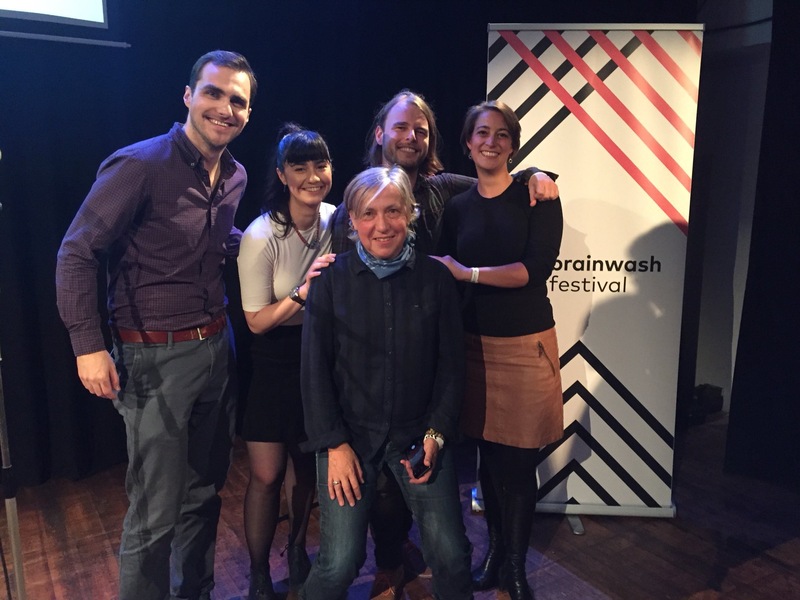 For the Brainwash Festival, the biggest festival of ideas in the Netherlands, I was responsible for two programs. 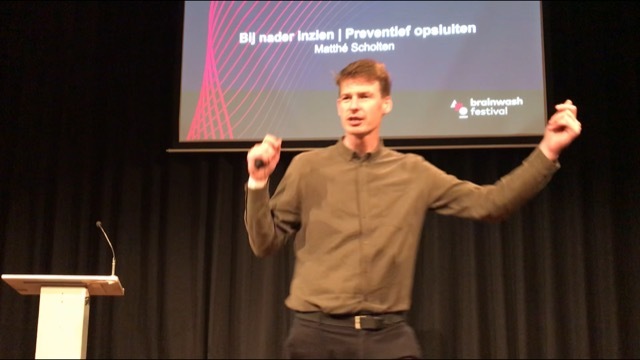 On behalf of the editors of the philosophy blog Bij nader inzien I was responsible for the prestation of Matthé Scholten, researcher at the University of Bochum, on 'preventive custody' in Theater Perdu. 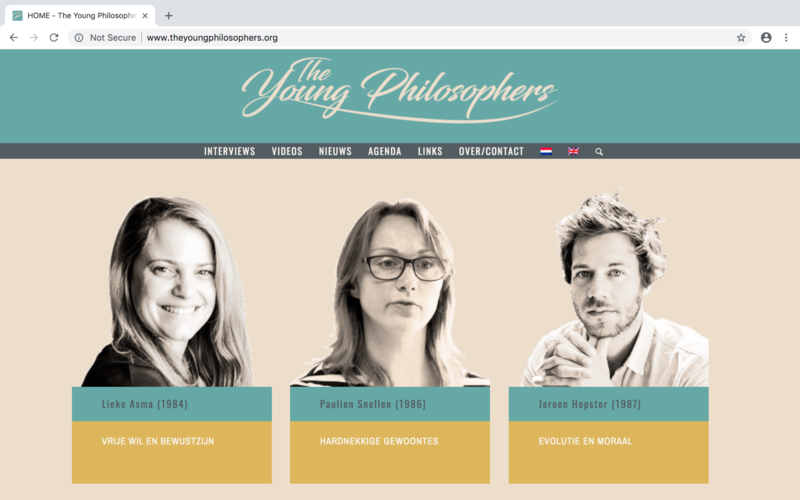 Six new interviews with young academics who (nearly) finished their PhD theses for the website www.theyoungphilosophers.org. 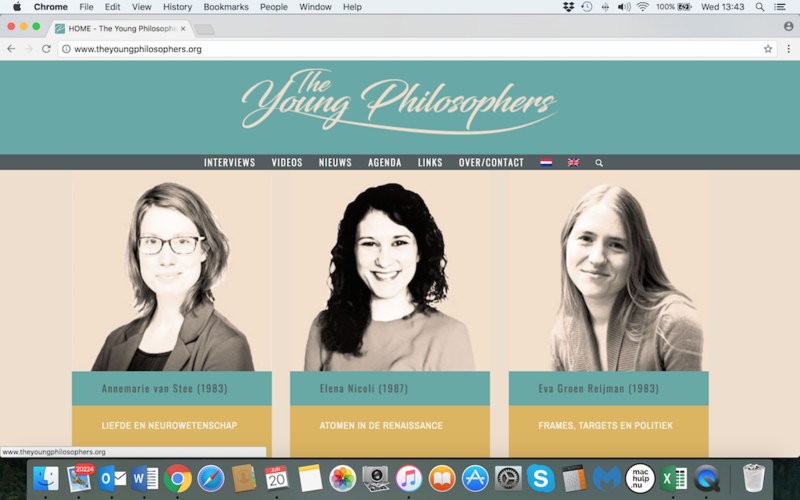 In 2017 I developed this site for the Dutch Research School of Philosophy OZSW. 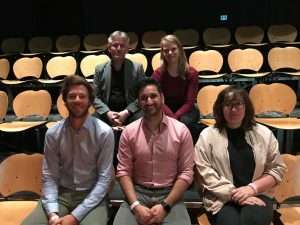 For the weblog Bij Nader Inzien and the Dutch Research School of Philosophy OZSW, I will present a masterclass Writing for the General Audience, directed at participants for the OZSW writing contest 'The power of Academic Philosophy'. On behalf of Ambo Anthos Publishers I successfully searched for and recruited an author who is able to write a philosophical essay on a topical issue. More information on book and author will be released later. 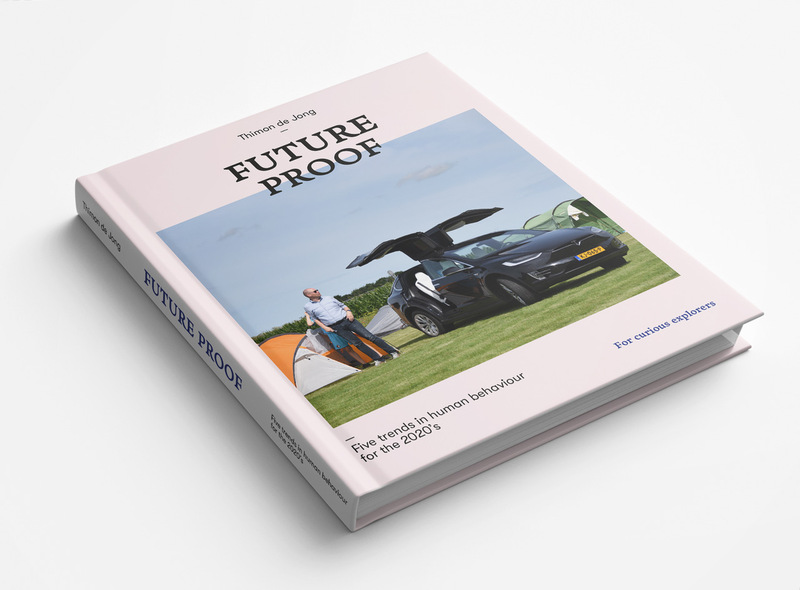 Advice to Thimon de Jong, keynote speaker and director of Whetston/Strategic Foresight, for the proposal of his book Future Proof, Five Trends in Human Behaviour for the 2020's (currently under submission at a UK publishing house). Advice to Leticia Fernández-Fontecha, doctor in medical history, writer and award-winning poet for the proposals of her short stories After the Illness and Hysteria from the Archives, an illustrated essay and poems on the early days of modern psychiatry (currently under submission at an American literary agency). 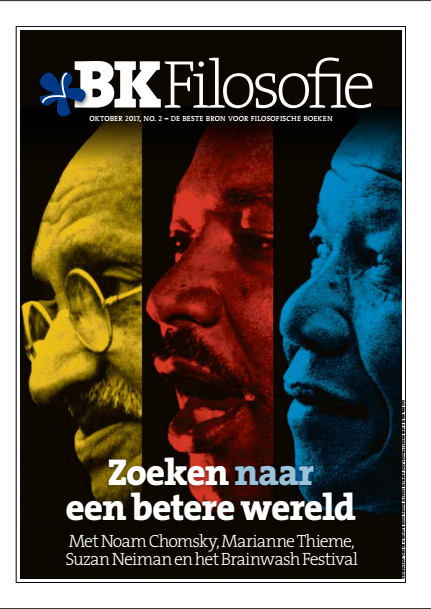 Together with the editors of De Boekenkrant, I selected the editorial content for their third edition on philosophy. 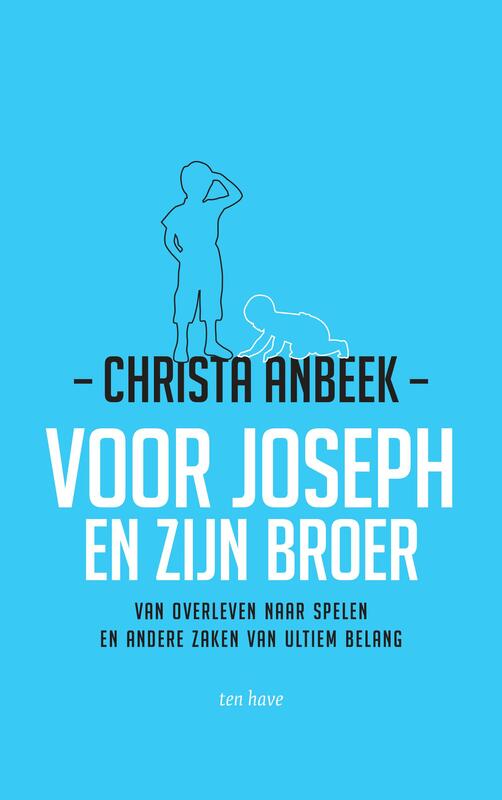 For my former employer Ten Have I'm editing For Joseph and his Brother, the new book of theologian and philosopher Christa Anbeek. 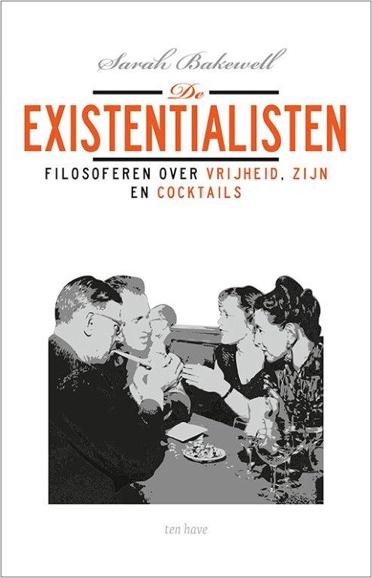 Publication September 17th, release on September 19th in De Balie, Amsterdam. 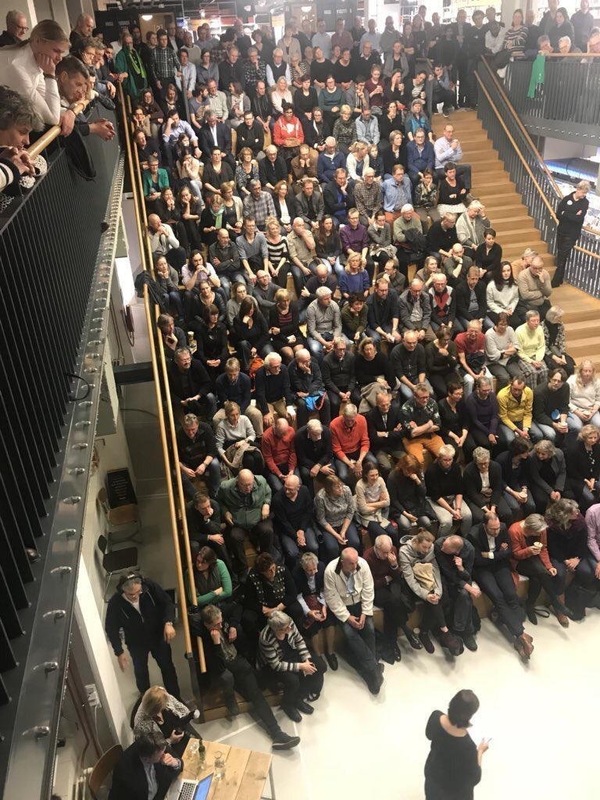 On the evening before the municipal elections, I organised a debate between local party leaders in close collaboration with Daan Roovers for the Library of Gouda. 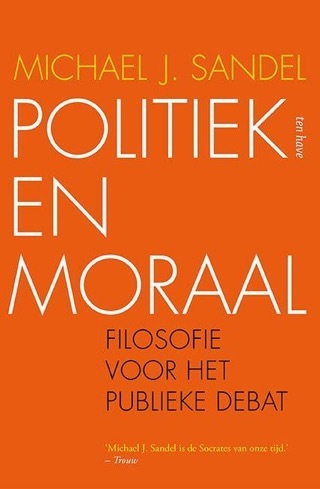 Daan - moderator of the evening - and I used the Socratic method, inspired by the work of the American political philosopher Michael Sandel. 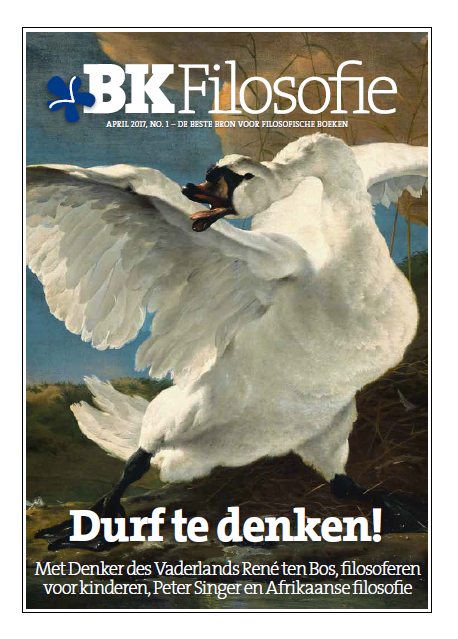 Together with the editors of De Boekenkrant, I selected the editorial content for their second edition on philosophy. 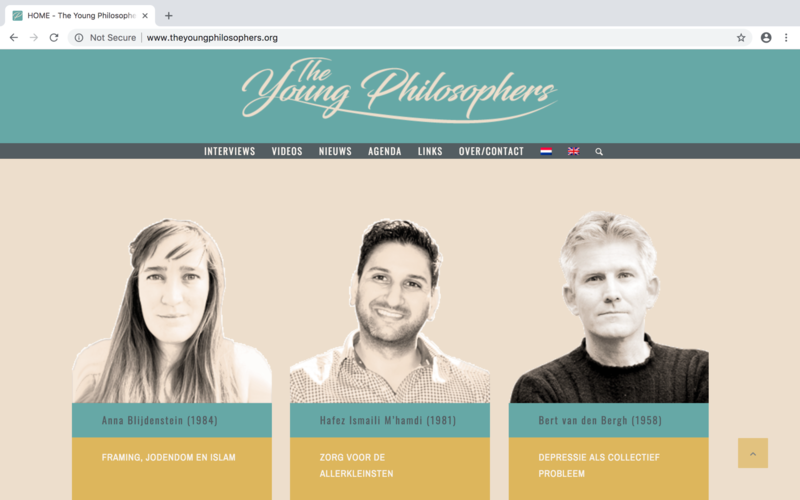 For the Dutch Research School of Philosophy I developed the website www.theyoungphilosophers.org in collaboration with a designer, a builder and a translator. I also wrote the texts of the website. For my former employer Ten Have I gave editorial and marketing advices for titles that I commissioned before 2017. 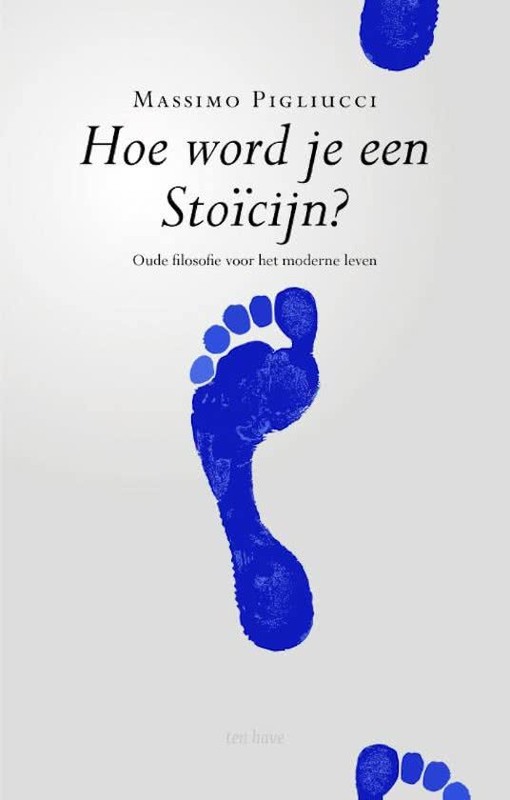 "As its title suggests, How to be a Stoic is a how-to book, but one of a very high order." - William, B. Irvine, Author of A guide to the Good Life. 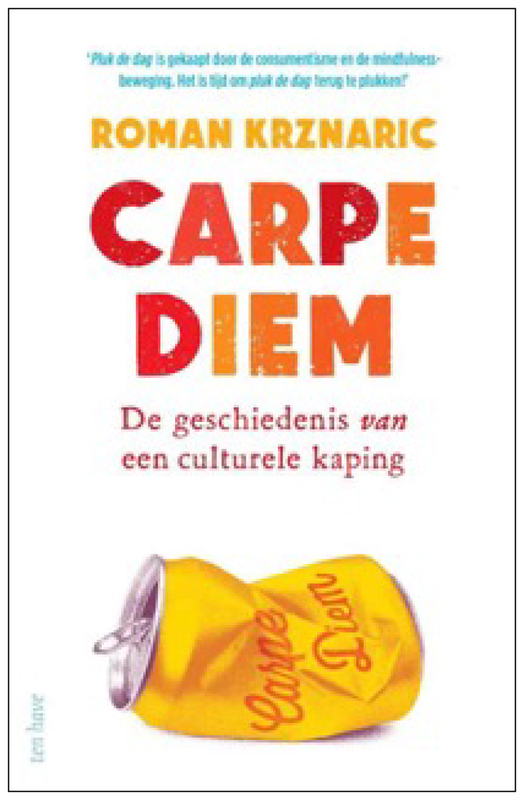 Bestseller CPNB-top 60 (official list of bestellers in the Netherlands). 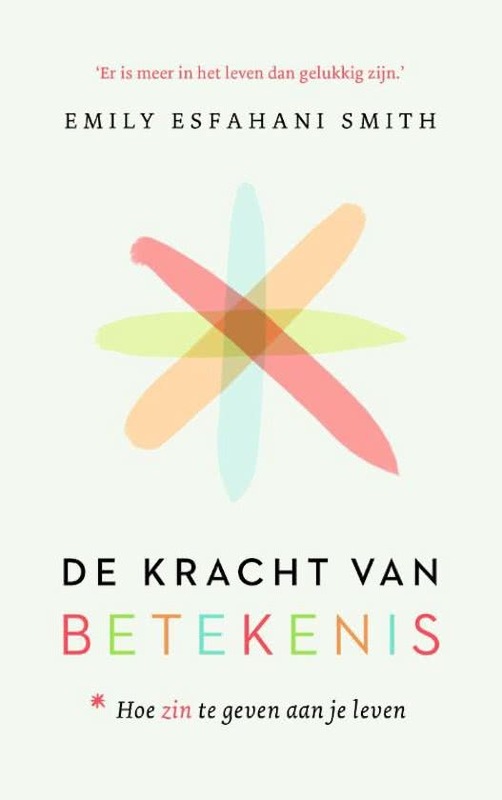 Together with the editors of De Boekenkrant, I selected the editorial content for their special edition on philosophy for April 2017. 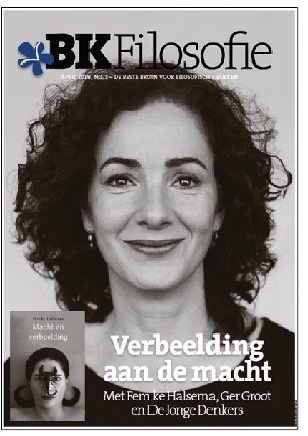 I gave Daan Roovers editorial support for the writing of her essay Mensen maken (Making People). 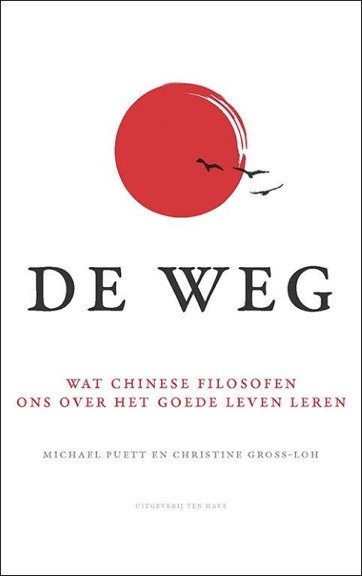 16 weeks on the Dutch national bestseller list, best sold philosophy book of the year in Holland, more than 30.000 copies sold.